Put the yummy back into your tummy with CAPTAIN MUNCH’s biscuits! Super-duperly delicious for the young ones (including the young-at-heart), CAPTAIN MUNCH is packed with the yummy goodness of NutriMunch (calcium and Vitamin B1 to B12), making it the perfect fuel for young explorers who are chasing everyday adventure. With all this nutritional goodness, it’s no wonder that every bite gets you up and going! 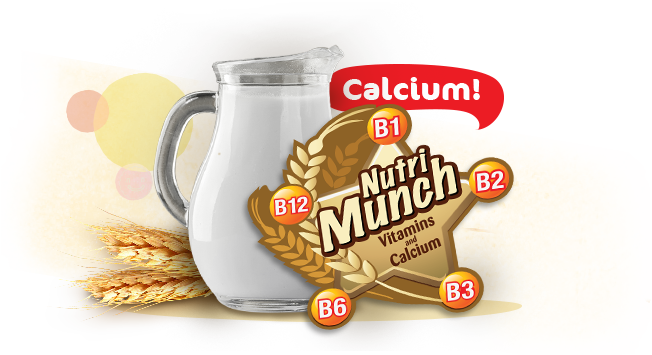 High in Calcium and Vitamins B1 to B12, CAPTAIN MUNCH is the perfect fuel a young adventurer needs. 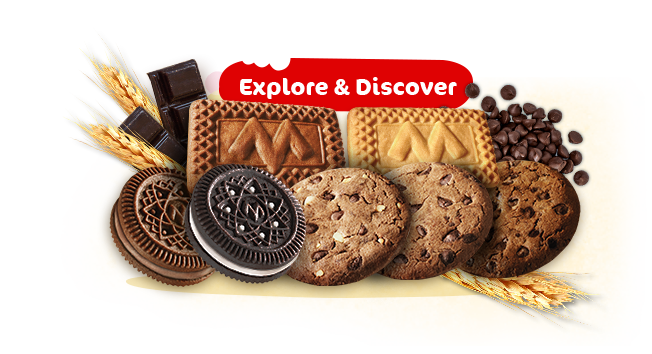 Explore the world with three different types of biscuit – Cookies, Cream Sandwich, and Original & Chocolate Biscuits. Available in chocolate, vanilla, and hazelnut flavours.